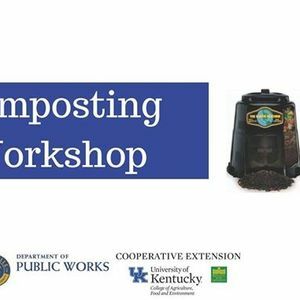 Learn the basics of starting a home compost pile. 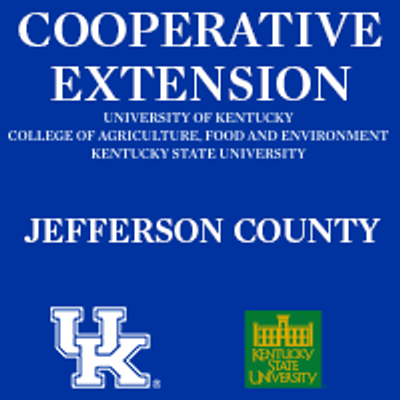 Welcome to Jefferson County Cooperative Extension. 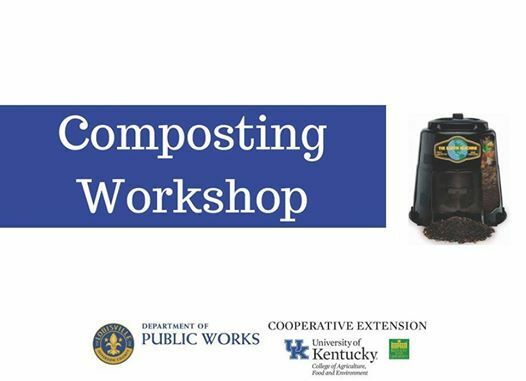 We're part of the University of Kentucky and Kentucky State University off-campus information network. Let us connect you to UK, KSU and the world. We deliver information, education, and solutions.